Thank you, friend! I'll listen to it tomorrow. 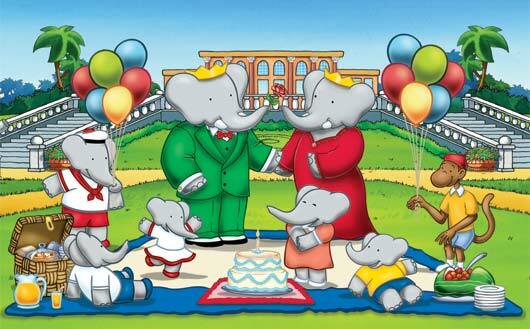 Meanwhile, I brought my grandsons a copy of the book "Babar's Picnic" today. No new dreams lately, thankfully. LOL I've been sleeping well. Me neither (although the experts say we always dream, we just don't remember our dreams much of the time). I think it's this colder weather: good for hibernating! Hibernating would be nice right about now.